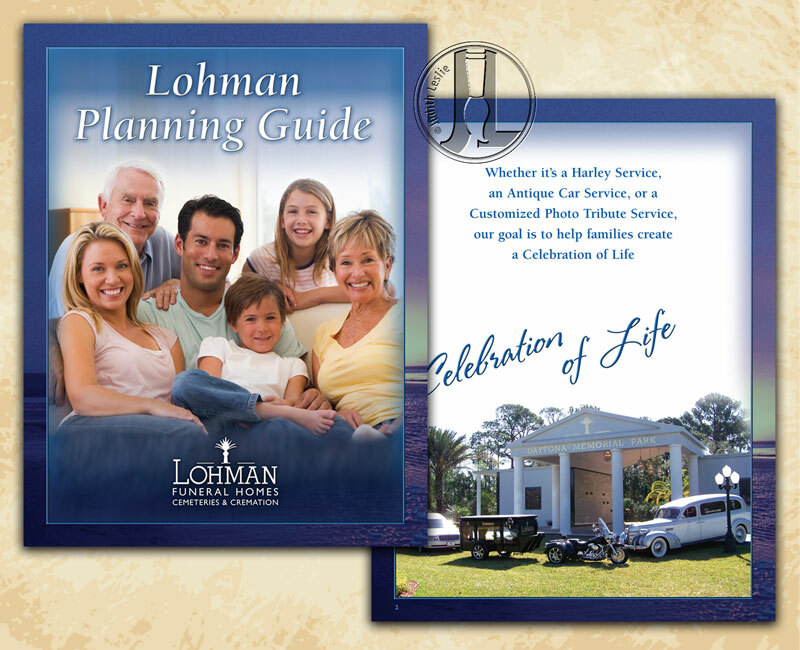 If you need a good page-turner, you've come to the right place. 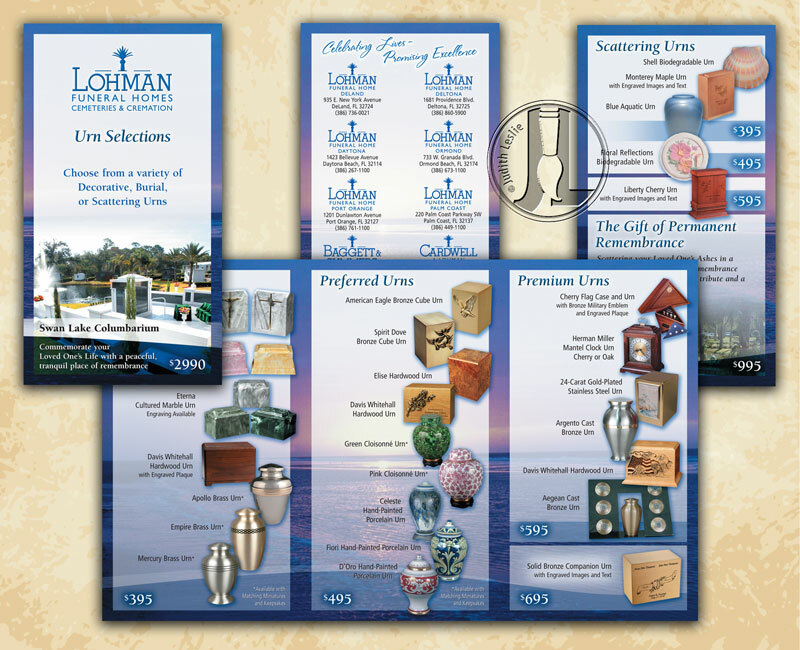 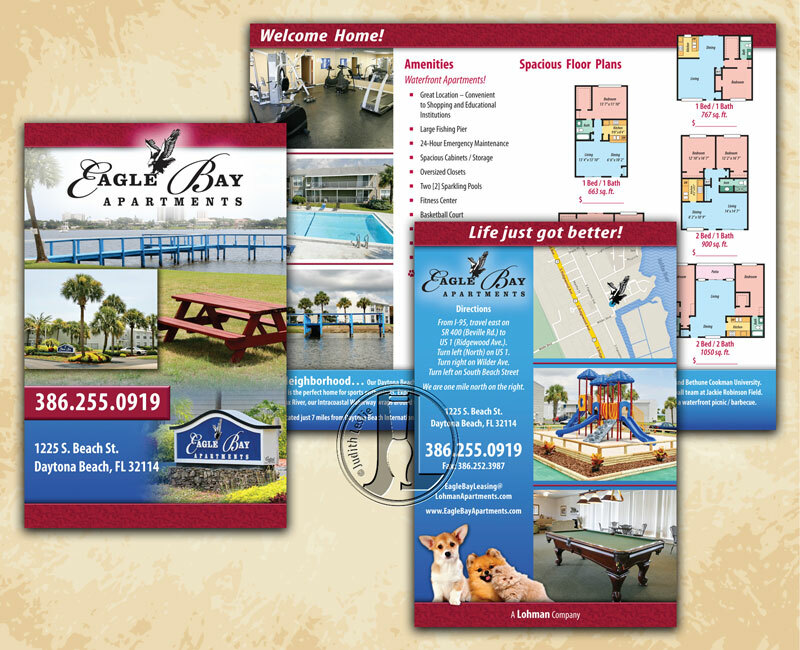 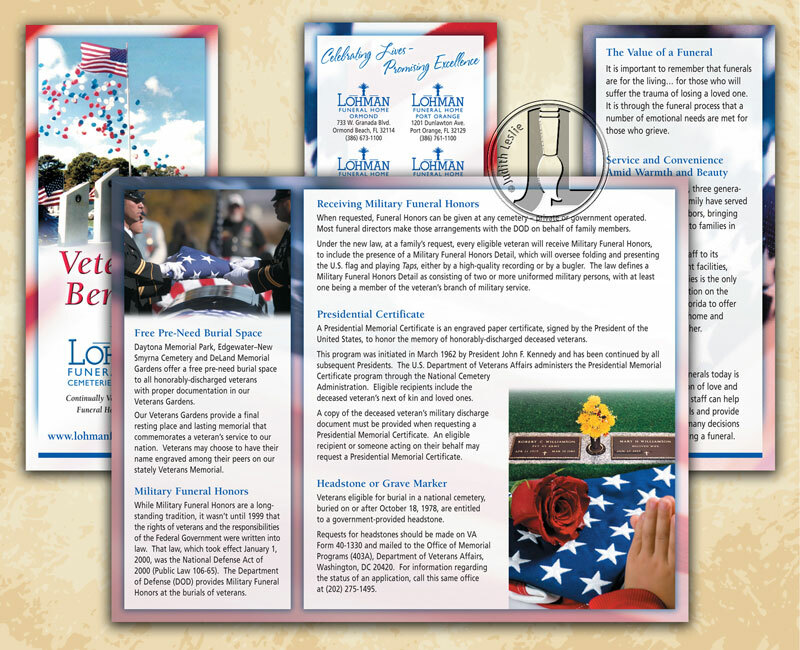 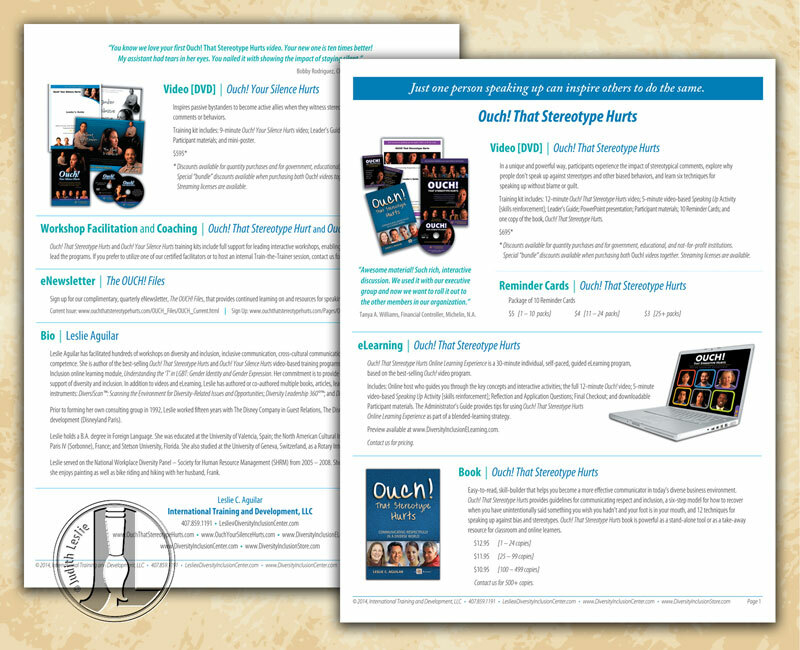 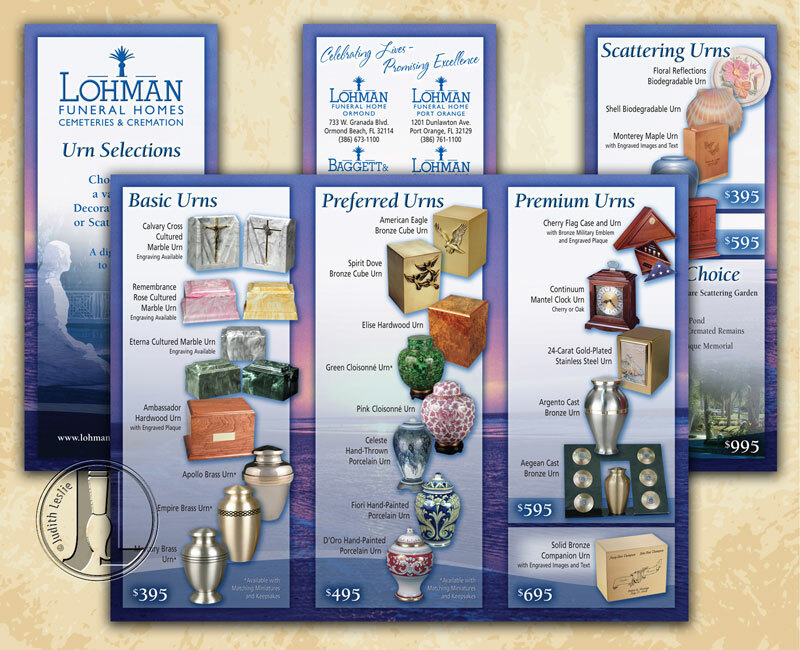 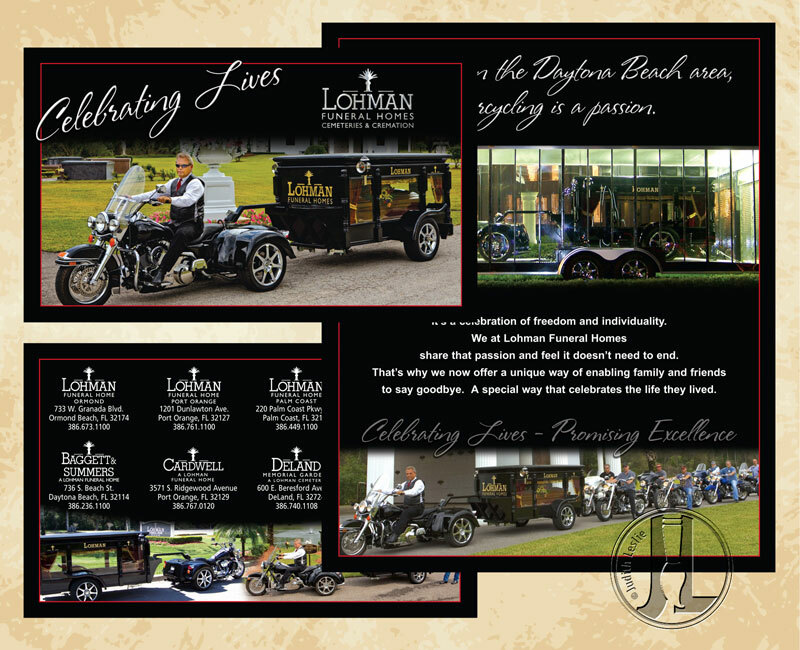 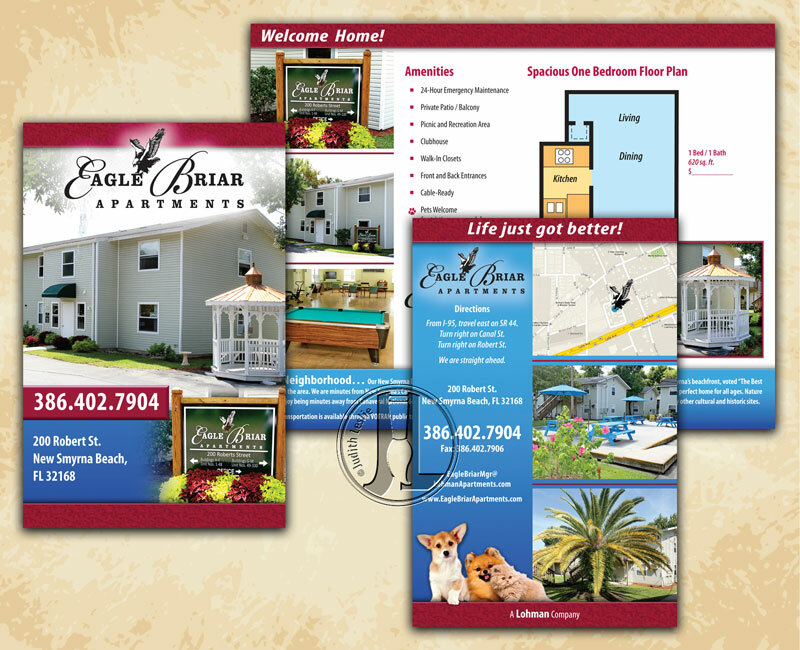 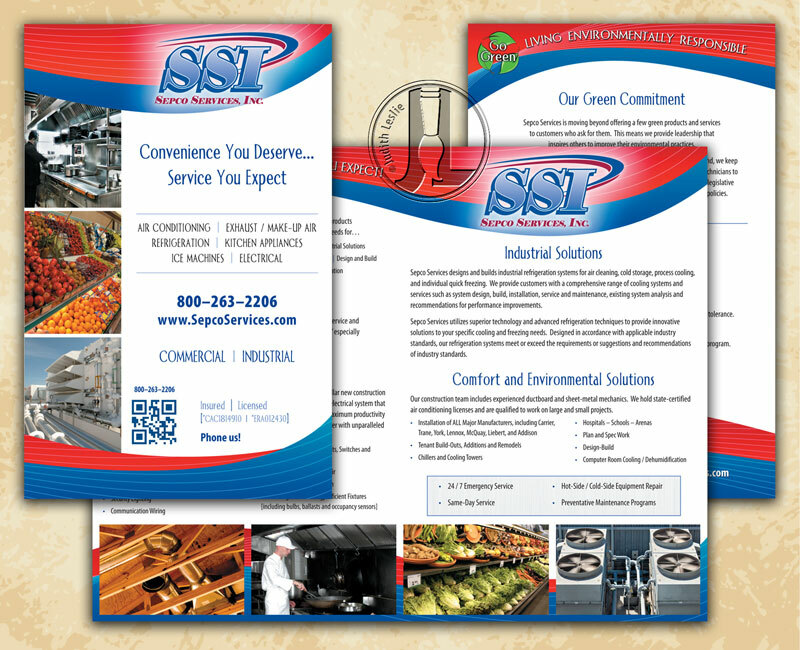 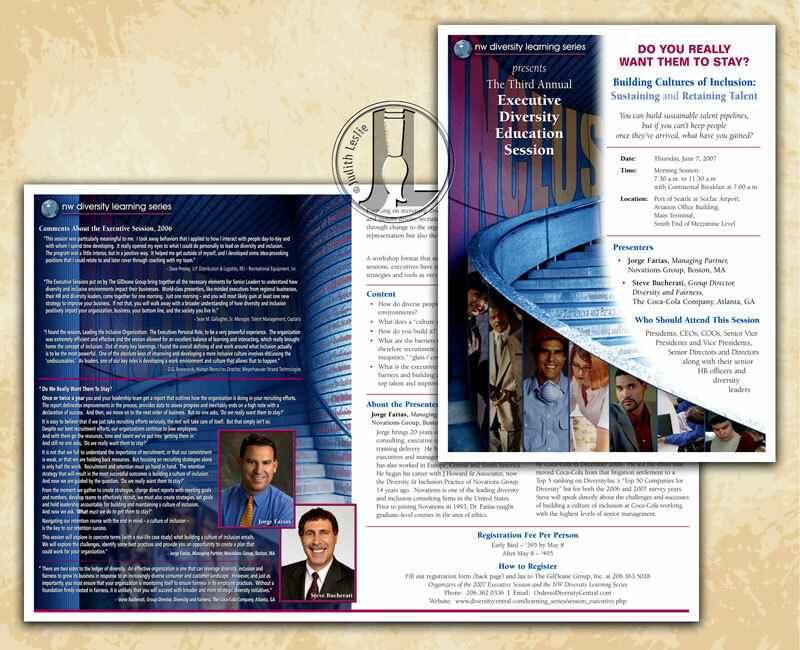 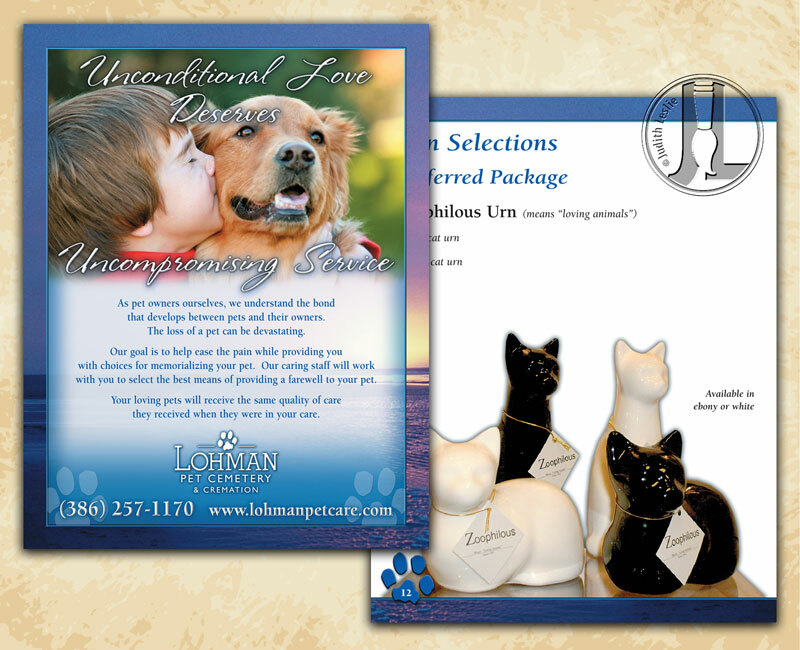 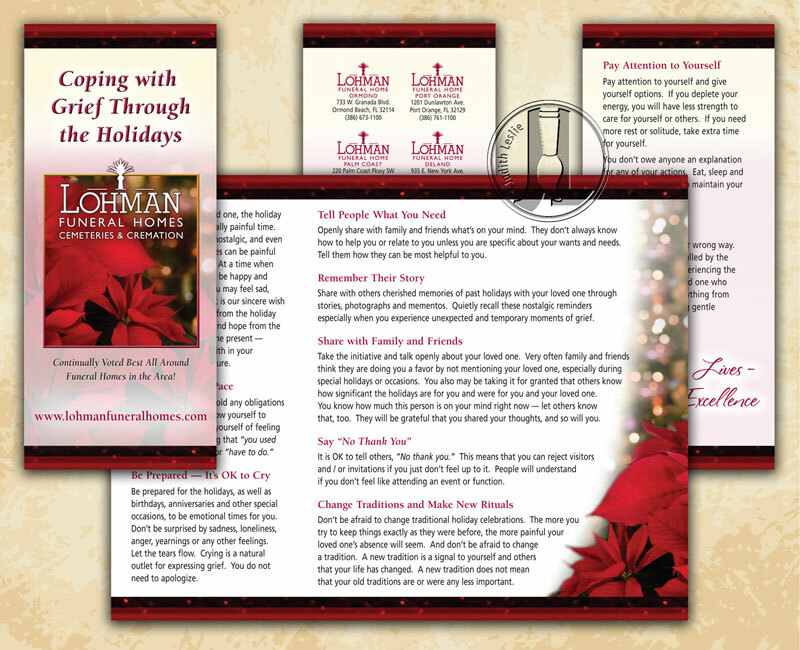 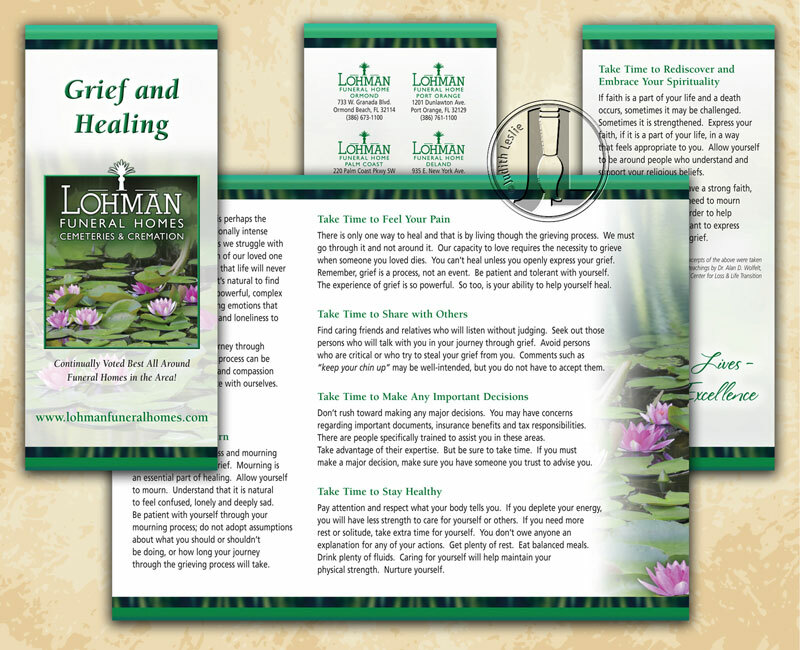 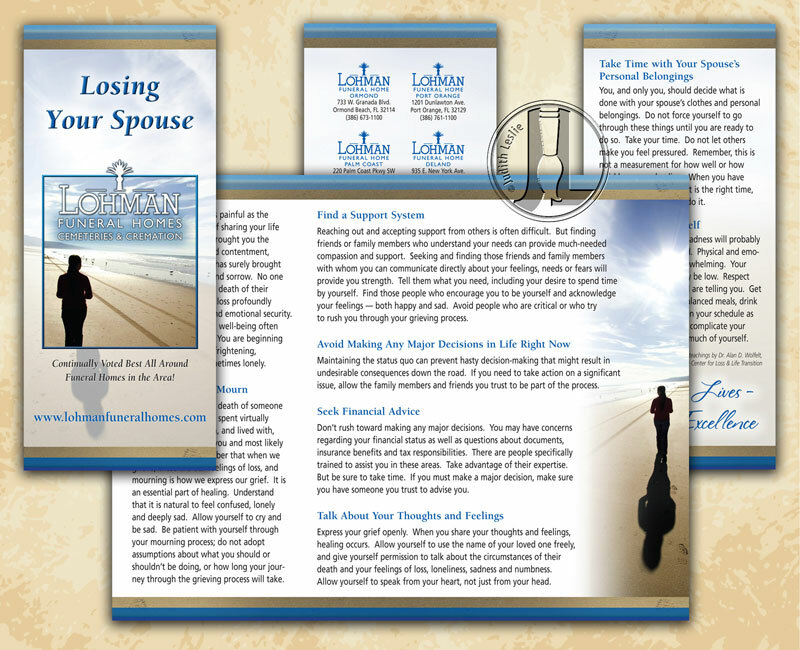 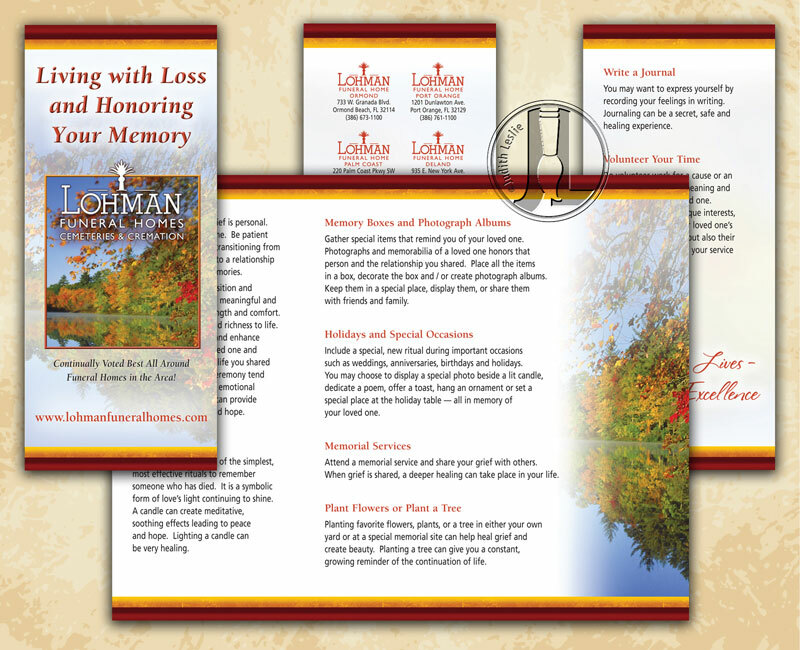 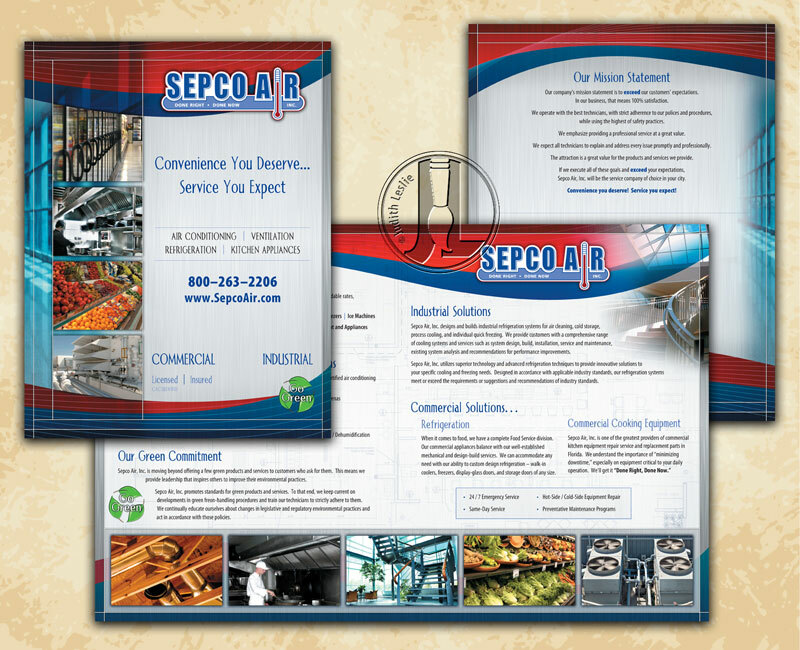 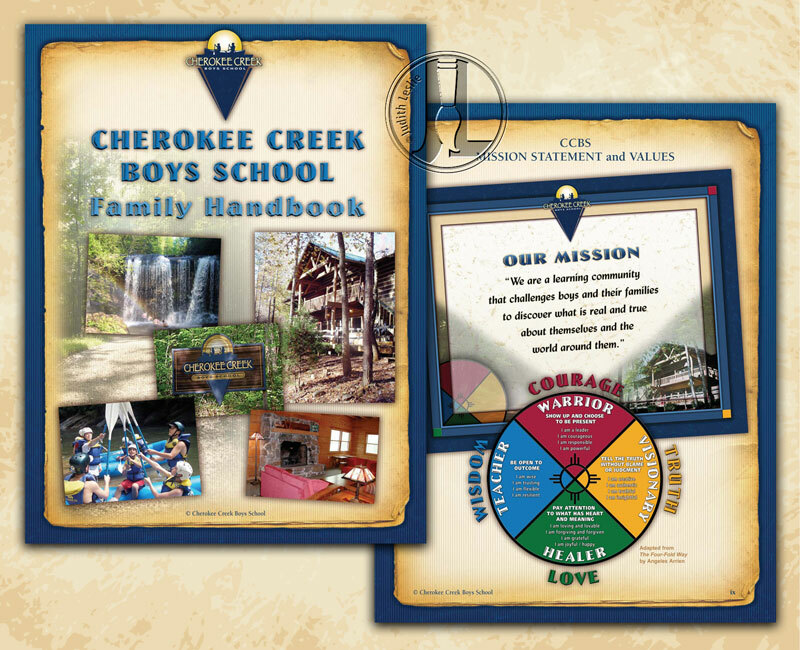 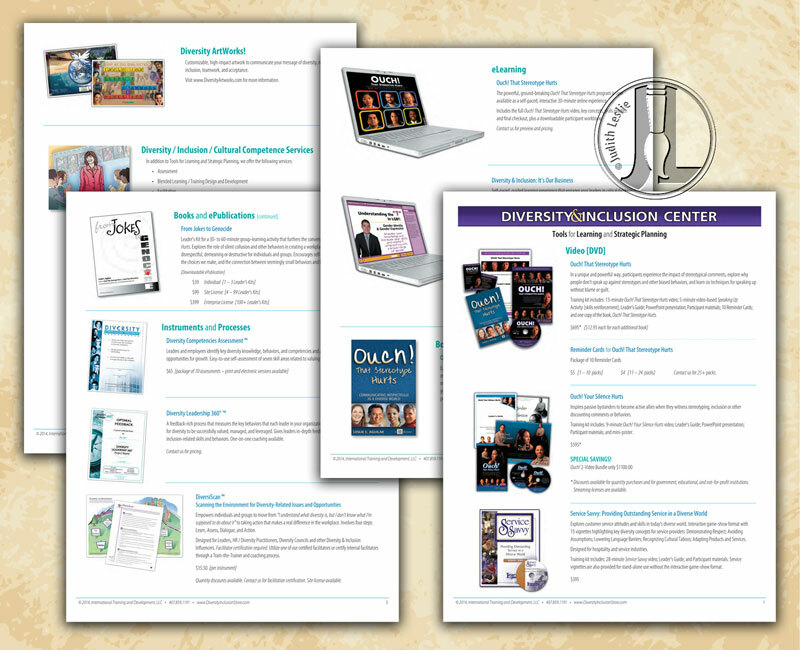 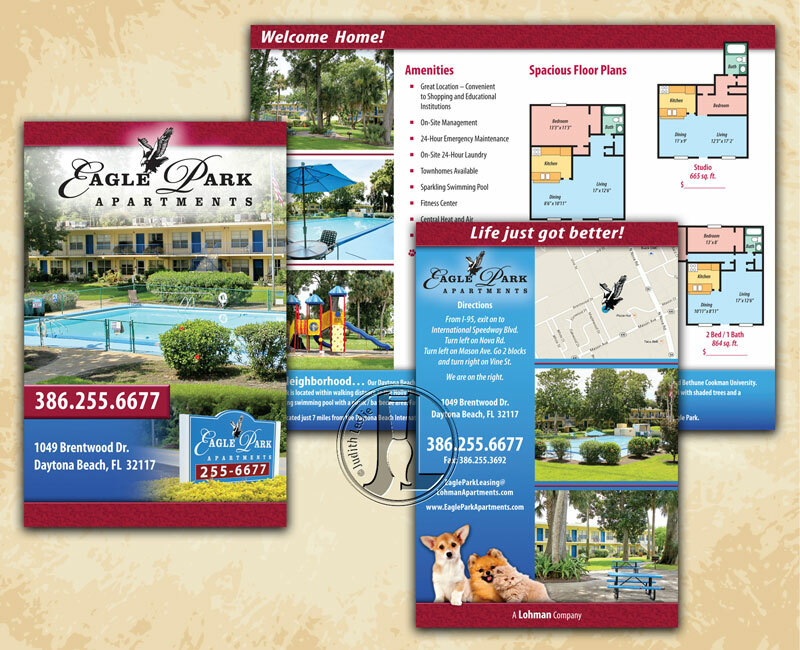 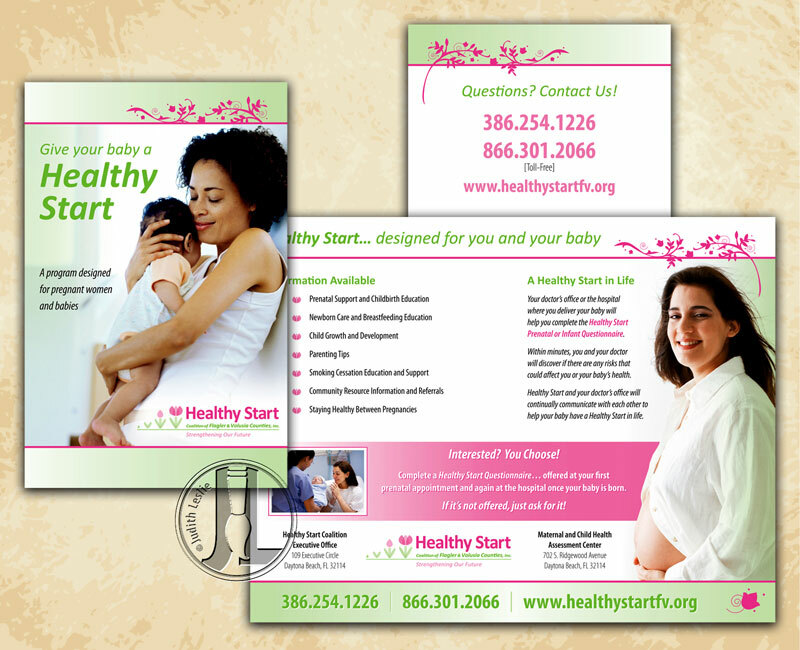 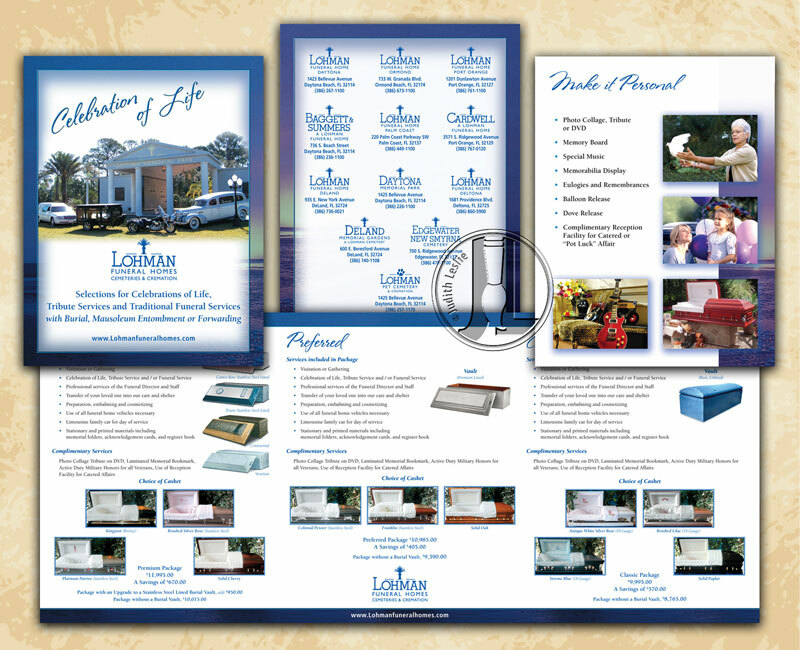 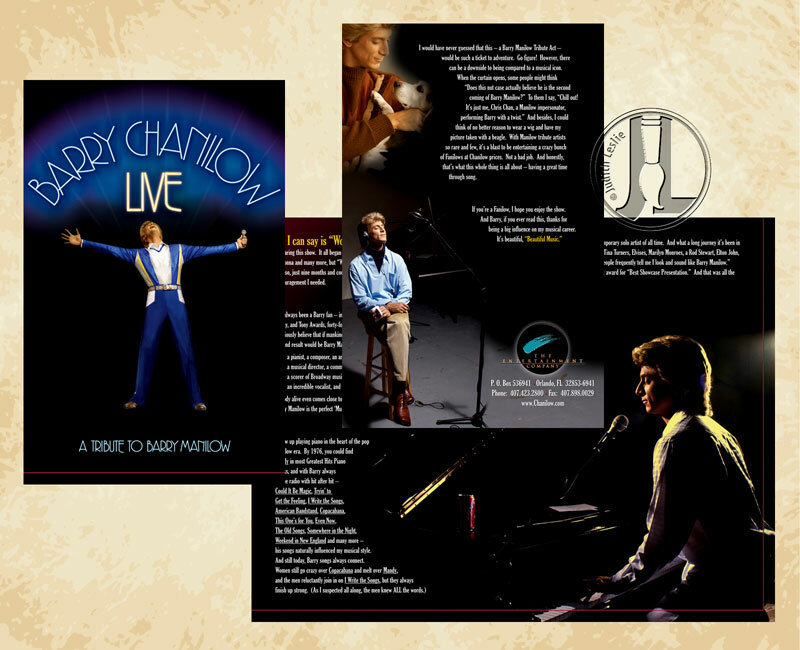 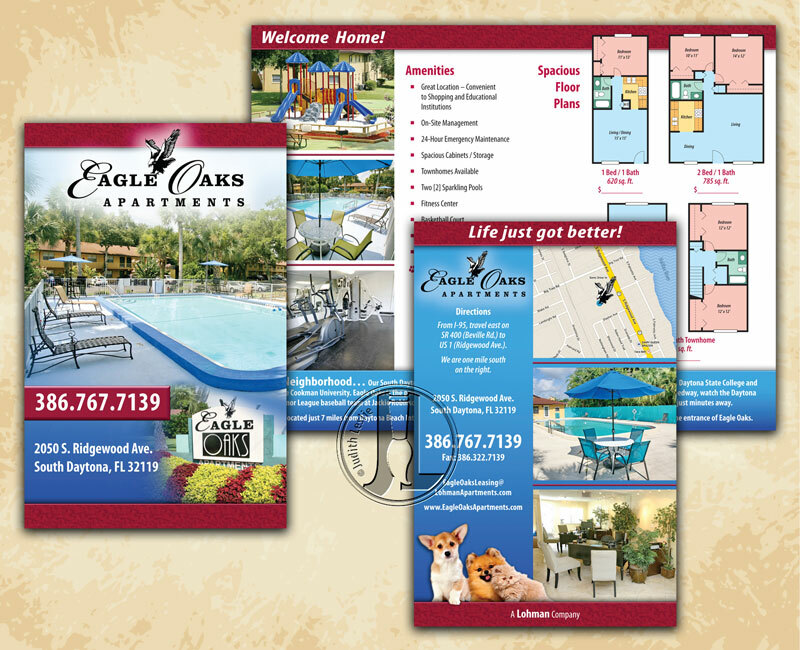 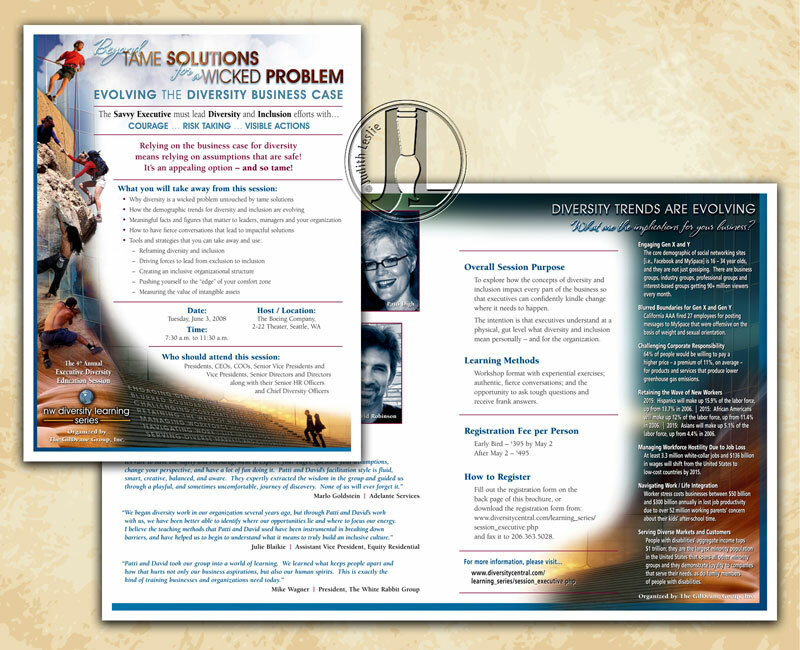 Flip through some of my brochures, programs and catalogs. 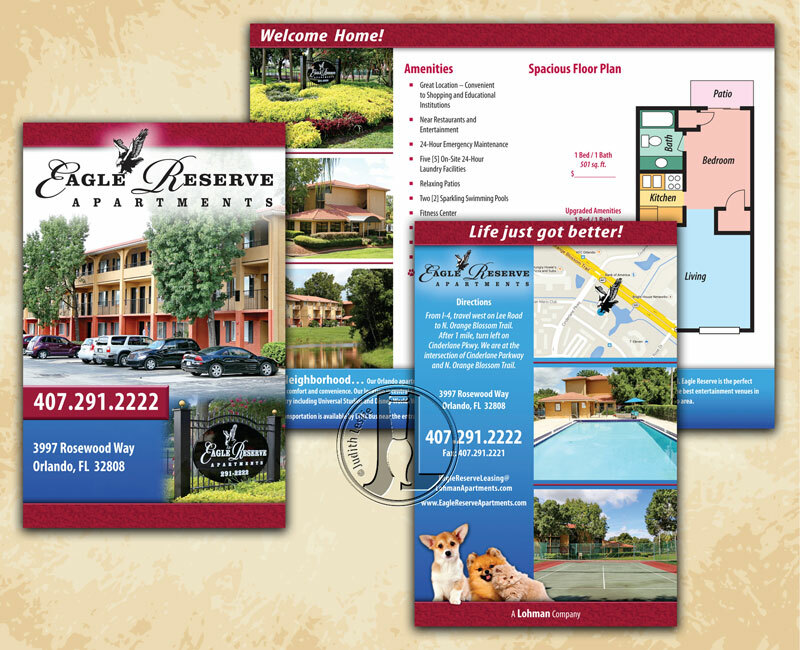 Judy is a blessing to work with… she has a unique blend of technical expertise… with a true artist’s eye… and she offers that creativity… while always focusing on the functional outcome for the client.